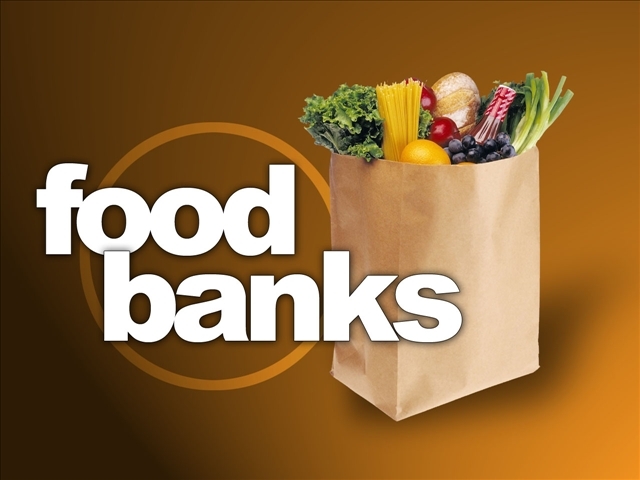 Food Bank Sunday had it's beginning 35 years ago. It all started with 4 area churches designating the 1st Sunday of every month as FOOD BANK SUNDAY. They have grown from there. All funds from this effort go directly to food purchase. They have several programs they support with your food and funds: They provide food boxes directly to families; a senior nutrition program; provide sack lunches to the homeless (both directly & through St. Vincent DePaul); backpacks for kids throughout the school year; prepare meals for other organization; respond to emergencies; maintain both a baby pantry & pet pantry; etc. Listed below are the everyday needs they have as well as a list of emergency supplies for victims of the floods. They are also trying to raise $10,000 for a matching gift for flood victims. If you have questions about either or both lists, please call 259-2856. Thank you for helping us turn no one away for lack food.